(It’s important to rename the laradock folders to unique name in each project, if you want to run laradock per project). By default the containers that will be created have the current directory name as suffix (e.g. 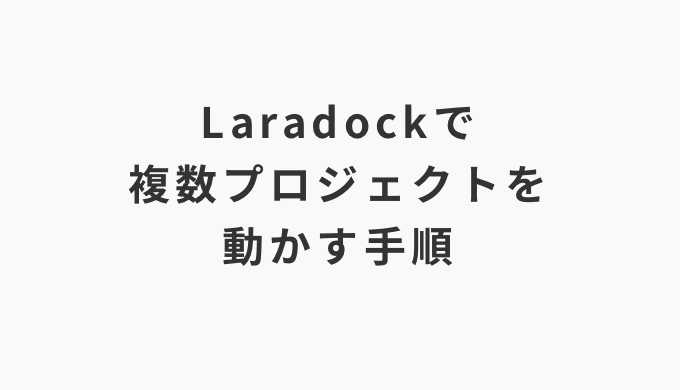 laradock_workspace_1).